We used science and data to determine which neighborhoods in Charlotte are the best of the best. Editor’s Note: We updated this article for 2019. This is our fifth time ranking the best neighborhoods to live in Charlotte. No matter if you live in the sticks or in an apartment building in downtown Charlotte, you have a little pocket that you can call home. And each neighborhood is different. Smaller neighborhoods usually have obvious benefits — less crime, a slower pace of life, and a lower cost of living. But not all Charlotte neighborhoods are created equal. Some are better than others. But which ones? Instead of relying on public opinion and speculation, we wanted to get the facts straight and find out which neighborhoods in Charlotte are the best. If you’re in one of the places we’re about to highlight, odds are you know you’ve got it made. So what’s the best neighborhood to live in Charlotte for 2019? According to the most recent census data, Eastover looks to be the best Charlotte neighborhood to live in. Read on to see how we determined the places around Charlotte that deserve a little bragging rights or maybe you’re interested in the worst neighborhoods in Charlotte. In order to rank the best neighborhoods in Charlotte, we had to determine what criteria defines a “best”. We then ranked each neighborhood with scores from 1 to 151 in each category, where 1 was the best. And finally, we crowned the neighborhood with the lowest best neighborhood index the “Best City Neighborhood In Charlotte.” We’re lookin’ at you, Eastover. 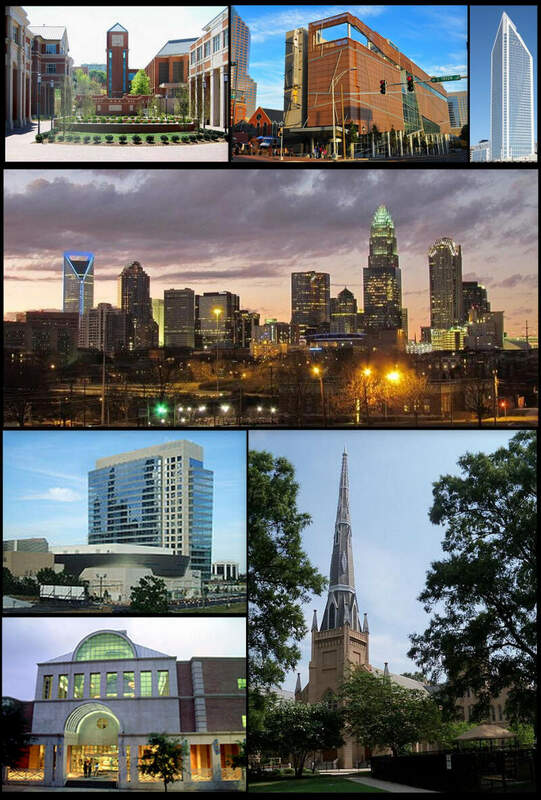 Read on below to learn more about what it’s like to live in the best places Charlotte, North Carolina has to offer. Or skip to the end to see the list of all the neighborhoods in the city from best to worst. Charlotteans today know the Myers Park neighborhood as one of the city’s prestige addresses, an area of fine homes, tree-lined streets, and curving drives. Few realize that the neighborhood’s importance extends far beyond Charlotte. 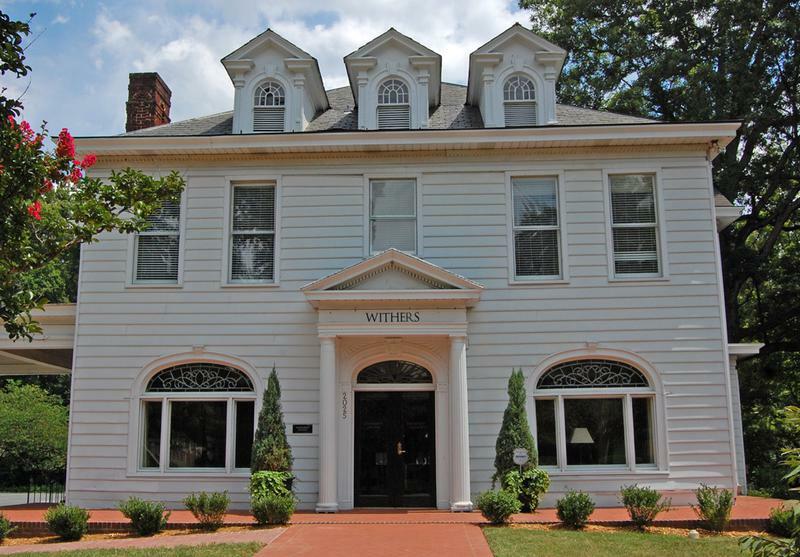 Myers Park is of statewide significance because it was the home of many of the textile, banking, and utility leaders responsible for developing the Piedmont Carolinas into a major American manufacturing region in the early twentieth century. If you’re measuring the neighborhoods in Charlotte where crime is low and everyone wants to live, this is an accurate list. As we mentioned earlier, the neighborhoods in Charlotte aren’t all good. 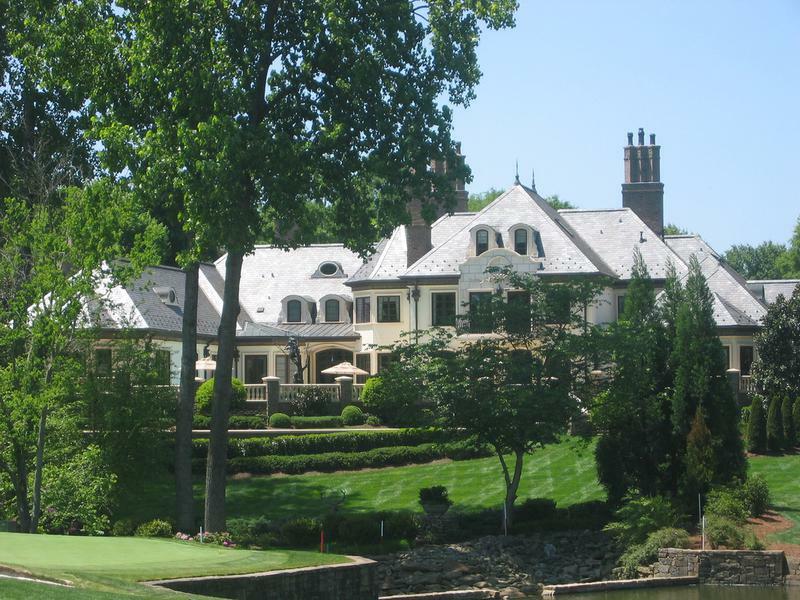 Pinecrest takes the title of the worst neighborhood to live in Charlotte.